CONGRATULATIONS TO ALL THE BOXERS OF BRAMPTON CUP 2019! Thanks to the Bramalea Boxing Club, the Brampton Cup Tournament has been in existence for over 37 years! 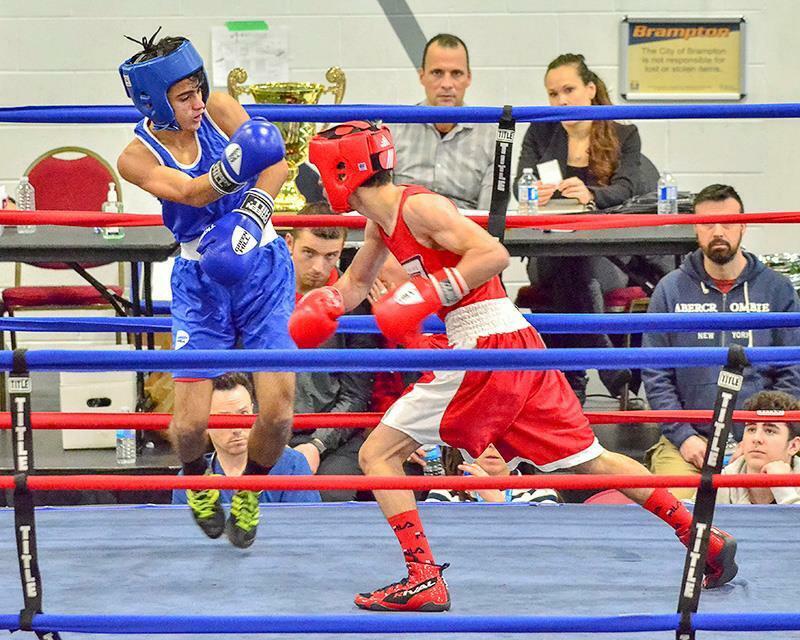 This year, athletes travelled from around Ontario, across Canada and even as far as Boxing Australia, competing for the famous Brampton Cup 2019! IMPORTANT NOTE TO COACHES: Please email mkennedy@boxingontario.com if you DID NOT receive your Official Boxing Ontario Coaches Package. We wish you good luck in your participation and are looking forward to seeing you at Brampton Cup. At approximately 3:30pm on Saturday Feb. 2 (directly after the bouts), Gary Freedman will be presenting the 2018 Adrian Teodorescu Memorial Awards for ‘Best Female’ and ‘Best Male’ Elite Boxer Of The Year.